If you mention the name ‘Dr. Wang’ across campus, you will be greeted by many excited students who boast “that’s my advisor!” Dr. Tiffany Wang started teaching communication studies at the University of Montevallo in 2012. As an associate professor in the Department of Communication, she teaches a variety of courses in communication theory, training and development, small group communication, research and public relations. “I knew I wanted to be part of the Communication Studies Program (at UM) because I could see that my colleagues were invested in their students’ intellectual and personal growth and cared about their students’ success,” said Wang. 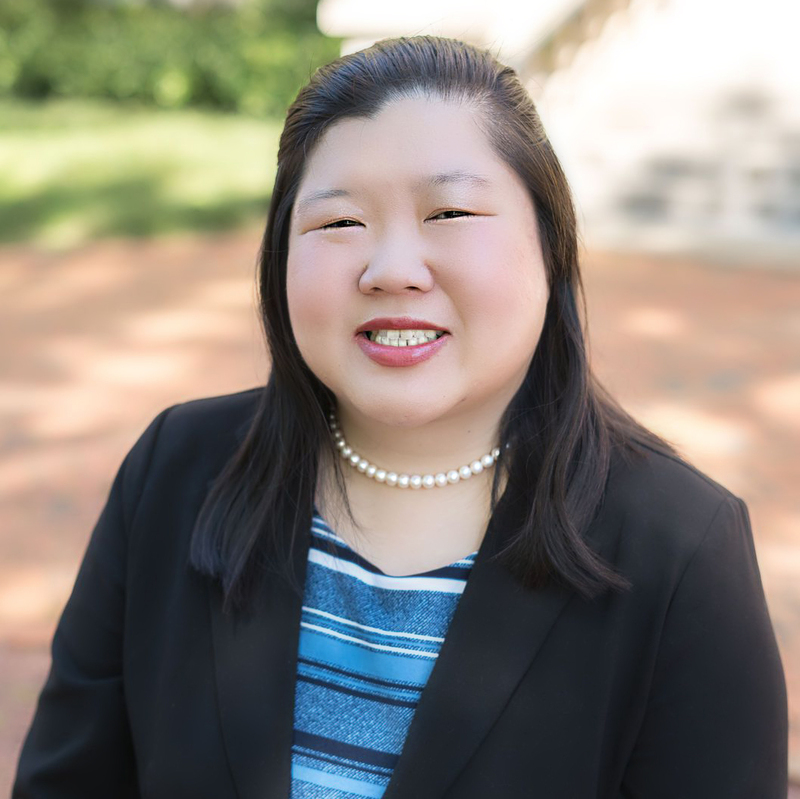 Wang is an active member of the UM campus community and her field of study where she serves as faculty senate president-elect, Central States Communication Association member at large, and National Communication Association Instructional Development Division immediate past chair. Recently, in addition to her many academic achievements, Wang was named the Central States Communication Association executive director. The ED serves a five-year term including one year of apprenticeship and one year mentoring the incoming ED. “I am honored and humbled to have been selected to serve in this important association role,” said Wang. Wang’s teaching philosophy is inspired by 20th-century Greek writer and philosopher Nikos Kazantzakis who said: “ideal teachers are those who use themselves as bridges over which they invite their students to cross, then having facilitated their crossing, joyfully collapse, encouraging them to create bridges of their own.” As a professor, Wang encourages students to create bridges of their own by facilitating connections between theory and practice, college and career, and campus and community.